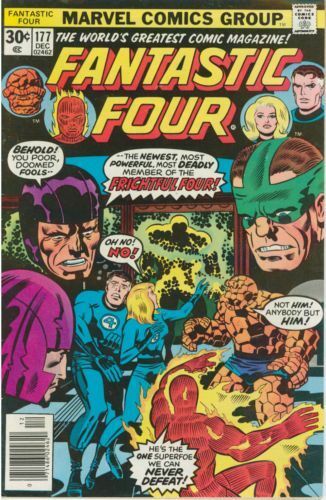 The Frightful Four are looking to recruit a fourth member, and the applicants are showing up at the Baxter Building. After seeing a parade of them, Tigra comes in to set the team free by pretending to apply. That turns the tables, but only until further reinforcements arrive.